Welcome to our Copart Auction page to help you when purchasing a vehicle from a Copart Auction. We’re making this page because many customers that buy cars from Copart are looking to save the most money and this sometimes will cause issues with auto shipping. Copart Auctions are a great place to find cheap cars, that usually have damage and or dont run. The same buyer is also looking to save money on shipping. This is where the problem comes to play, because Copart only gives you a few days after purchase to pickup the vehicle. Most customers that went with the lowest shipping quote usually will occur storage charges making the shipping cost go up. We’ve been dealing with this from auto shipping brokers since 2007. Most auto shipping companies will quote low to get you in the door but then will fail to get your vehicle(s) out before storage starts. 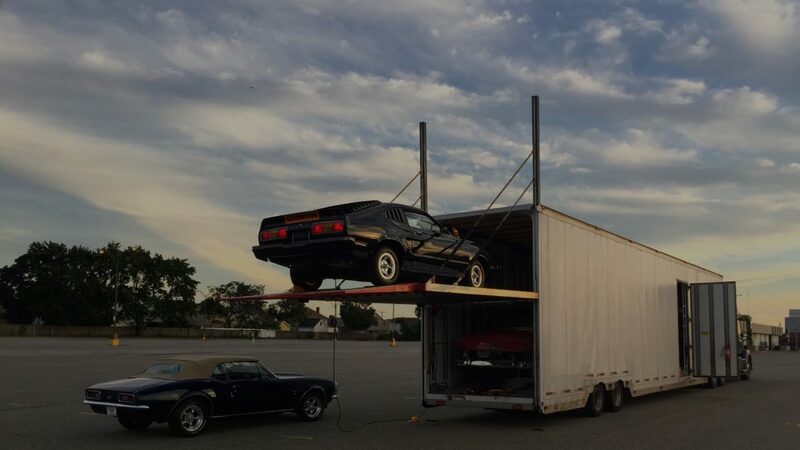 Another thing we’ve noticed is that most people buying vehicles from Copart Auctions are local, but the vehicles don’t drive you can’t get them out without a shipper. This usually makes for cheaper shipping costs as well as fast delivery time frames. With Houston Auto Shipping our rates come directly from local screened carriers, so you don’t have to worry about storage charges. Also the faster you get the vehicle the faster you can fix it. Most of the time this is important because you’re going to try to sell it for a profit. We ship nationwide and have partnered with a great international shipper as well. So wherever you are in the world we can help. So in a nutshell we’re trying to help you avoid a headache with a cheap shipping rate just to get hit with more charges and frustration. We will give you a affordable rate that will get the job done quickly and safely. Vehicles from Copart Auctions are loaded, so if you have a way to unload a non running vehicle we charge you a rate for a running vehicle. So if you buy a lot of cars that don’t run it might be best to have a way to unload vehicles as well. This would help with both the rate and transit time.